Andrew Morris is a development and production executive with AMI-tv, a national English language television station that entertains, informs and empowers people of all abilities with a variety of original and acquired content, broadcast in an accessible format. With an eye for storytelling and a collaborative spirit, he oversees all commissioned content from concept to delivery, ensuring original programming fulfills AMI’s mission to make accessible media for all Canadians. 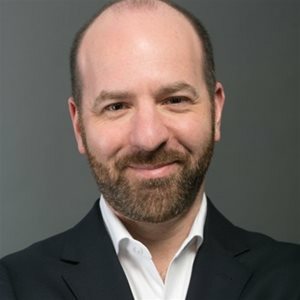 Andrew is former Chair of the Described Video Best Practices Task Force in cooperation with the Canadian Association of Broadcasters and the CRTC, and regularly gives presentations on media accessibility.